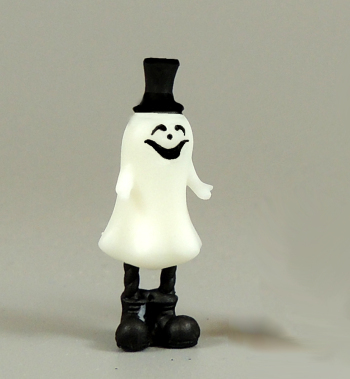 Cute little Halloween figurine for you to paint. And you would be hard pressed to find an easier one to paint!! Available in two sizes, 1" and 1 1/4". Use the drop down menu above to choose your size.